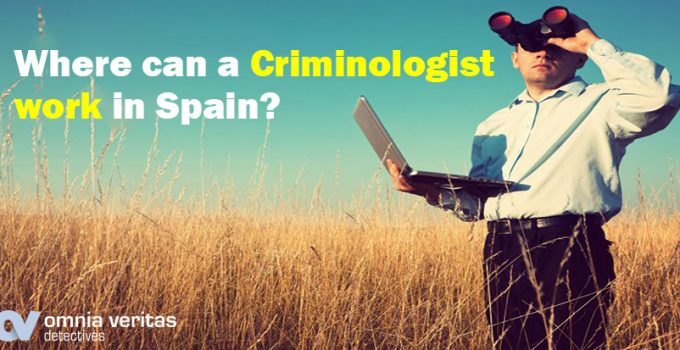 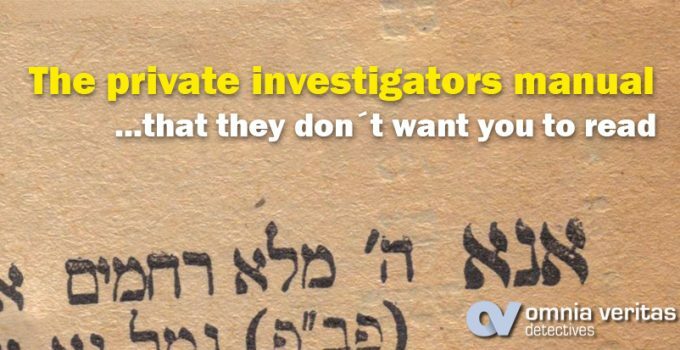 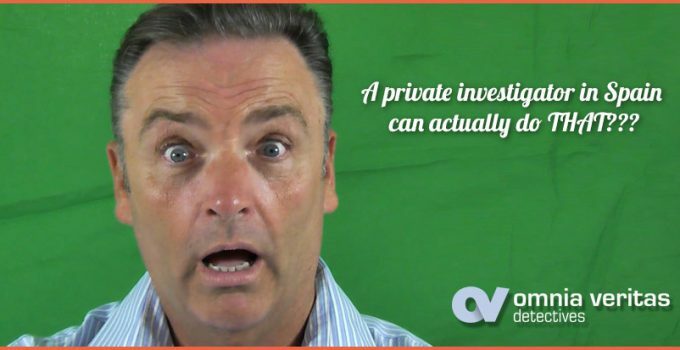 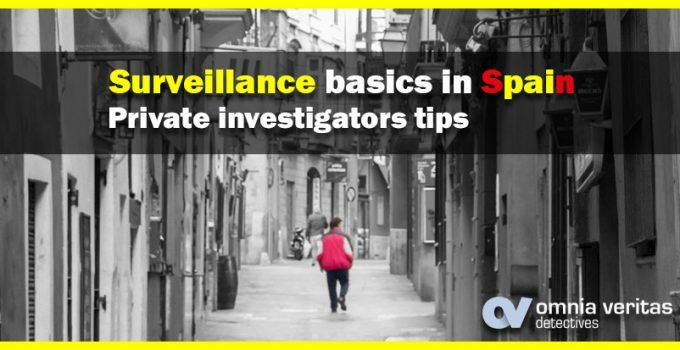 A private investigator in Spain can actually do that? 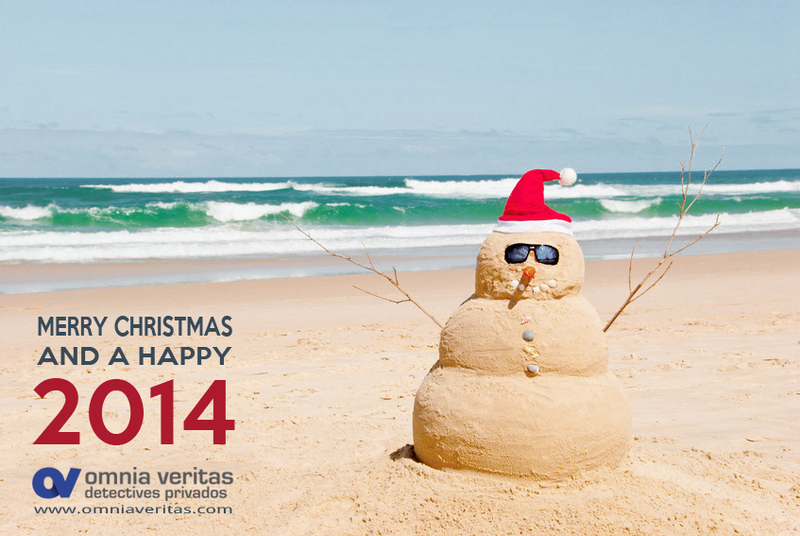 We wish you a Merry Christmas and a happy new year 2014! 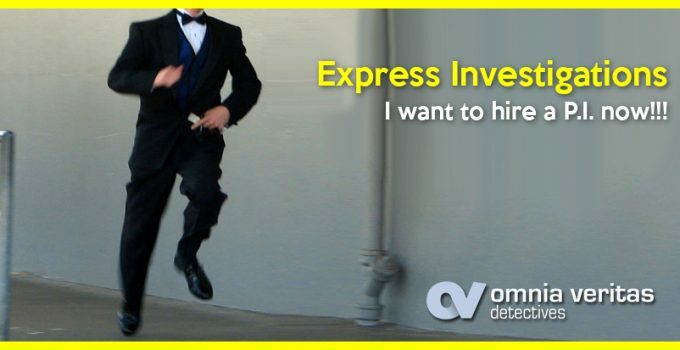 Our best wishes.